The Head YouTek IG Prestige MID tennis racket combines maximum touch and incredible precision and is equipped with a longer grip for more comfort. 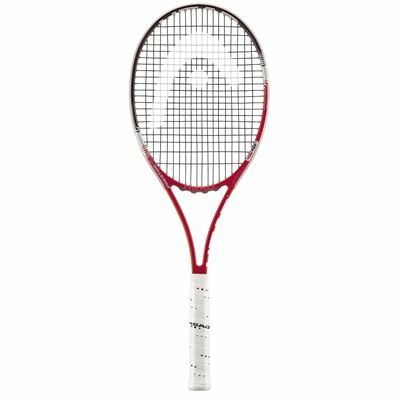 The racket is perfectly suited to hard hitting players due to its added frame weight of 330g (11.6oz). 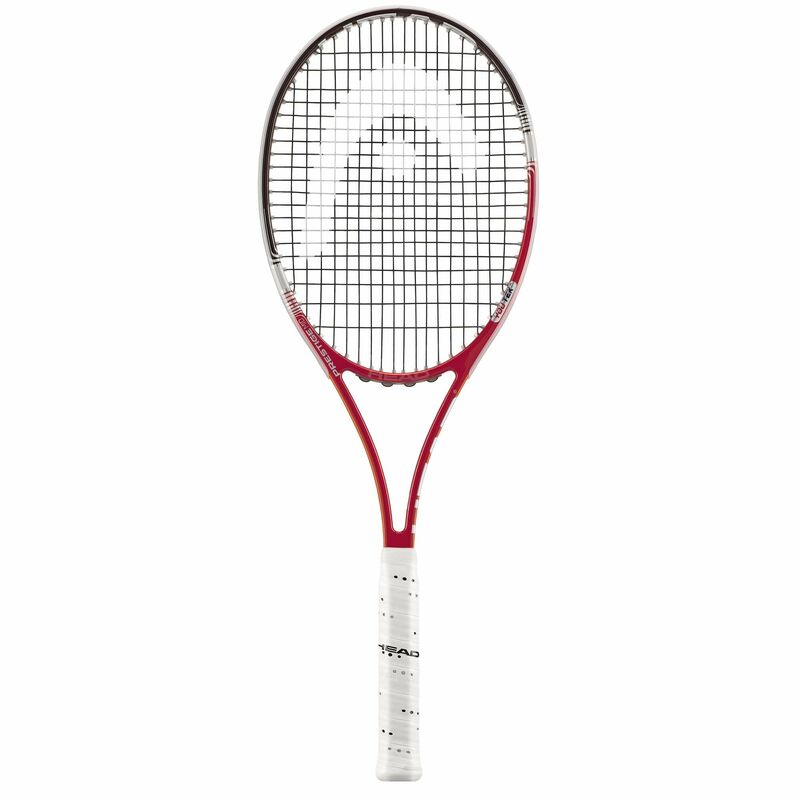 It utilises d3o and Innegra technologies that help adapt the racket to your individual playing needs and enhance your performance. This head light balanced racket has a head size of 600sq.cm (93sq.in.) and a 18 x 20 string pattern. for submitting product review about Head YouTek IG Prestige MID Tennis Racket.